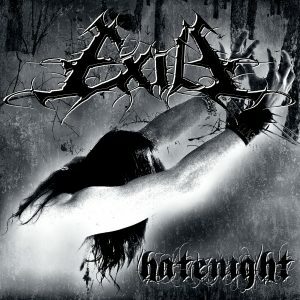 EXILE was found at the Spring of 2004 by Erilyne (vocals and guitars) in the small South-western town of Sandanski, Bulgaria. 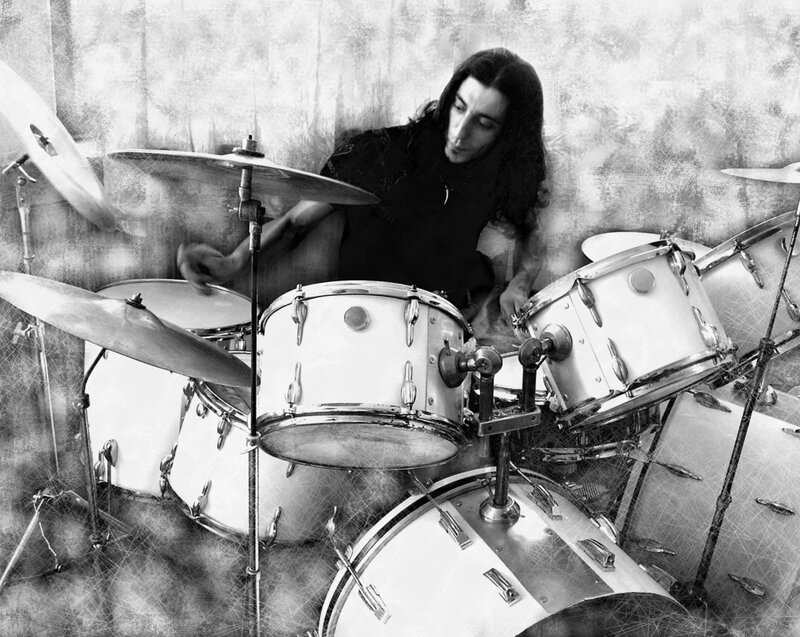 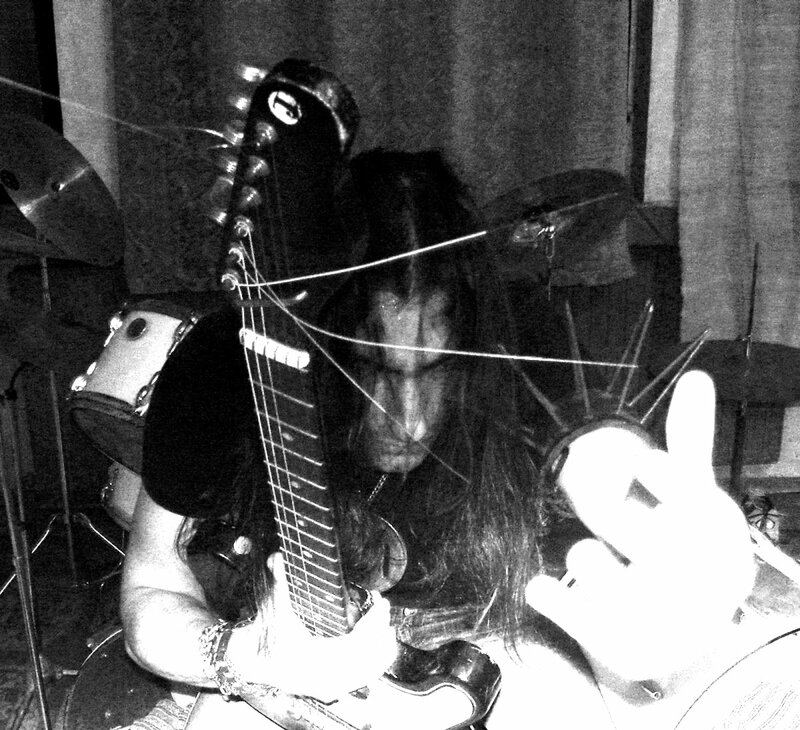 It was more of a one man project at the very beginning when the demo "Nightcoming" was recorded. 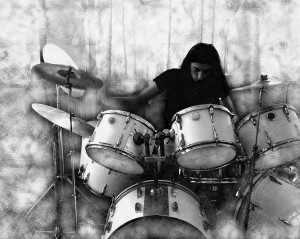 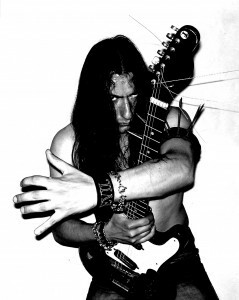 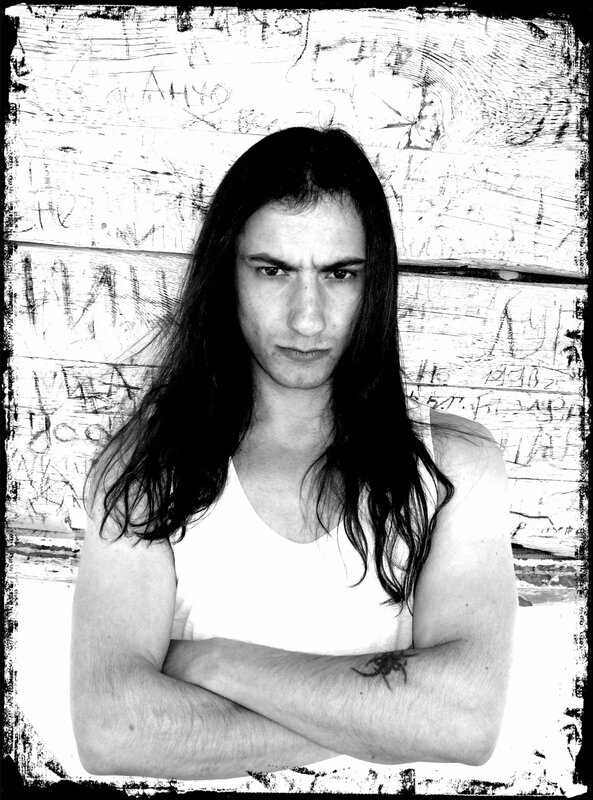 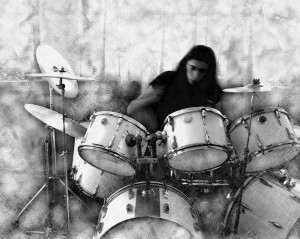 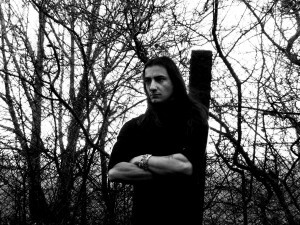 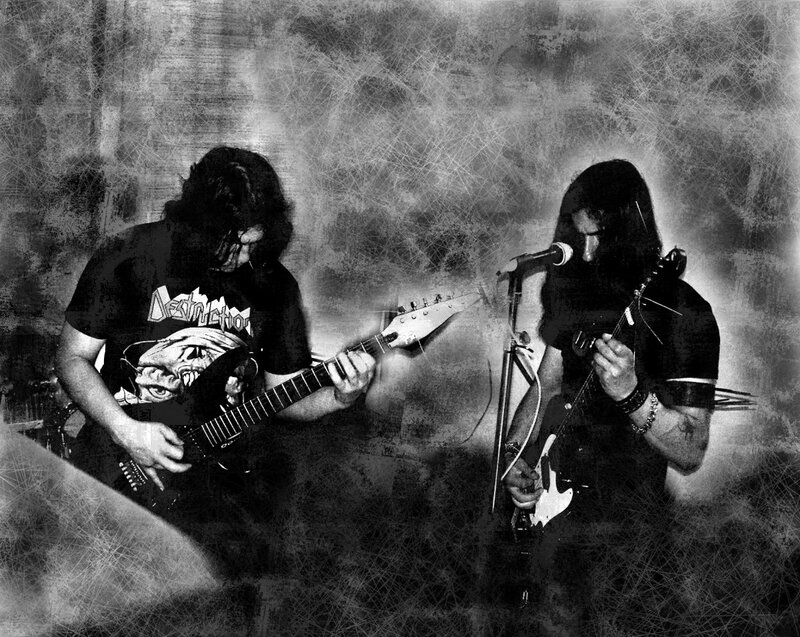 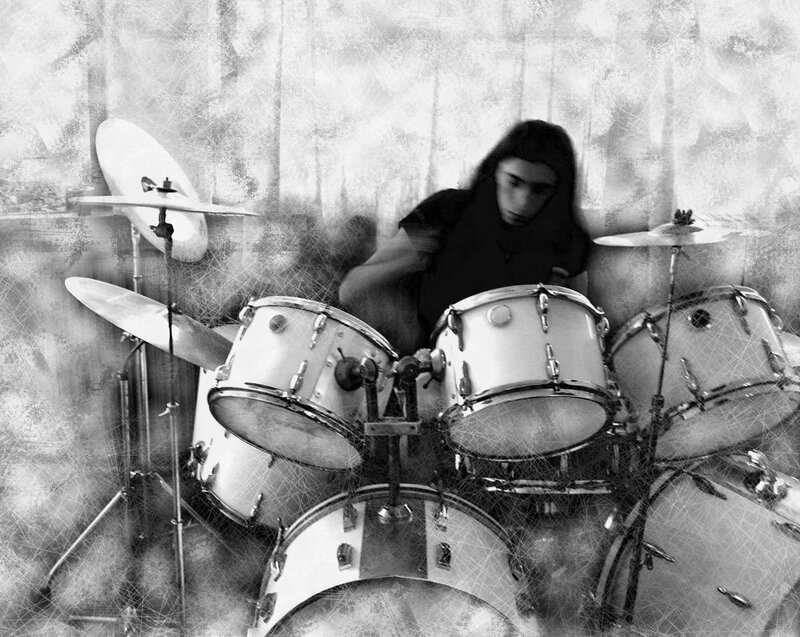 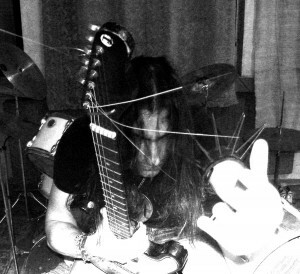 two members joined the band: Vassil (ex-The Devil) appeared as a second guitarist and Leidolf (drums). 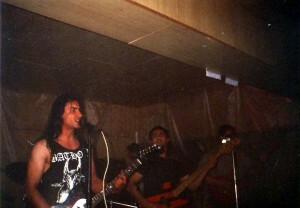 The first live show of the band was on May 29 in the hometown. At the early summer of 2004 the demo "Restless Soul" was recorded as well and the band have started active rehearsal process. 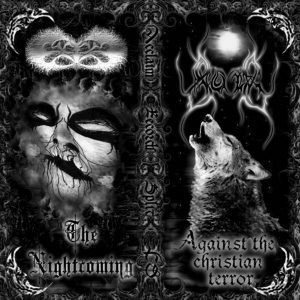 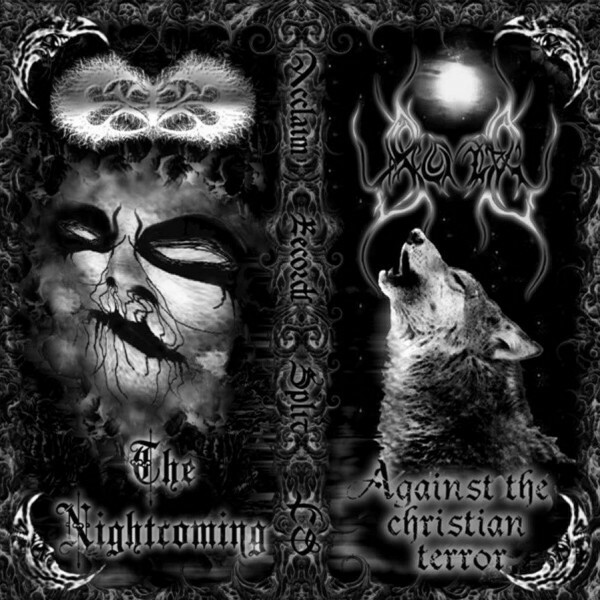 Acclaim Records as a limited edition CD Split entitled "Nightcoming/Against the Christian Terror"
Forgotten Forests started as well, and includes all of the Exile's members. 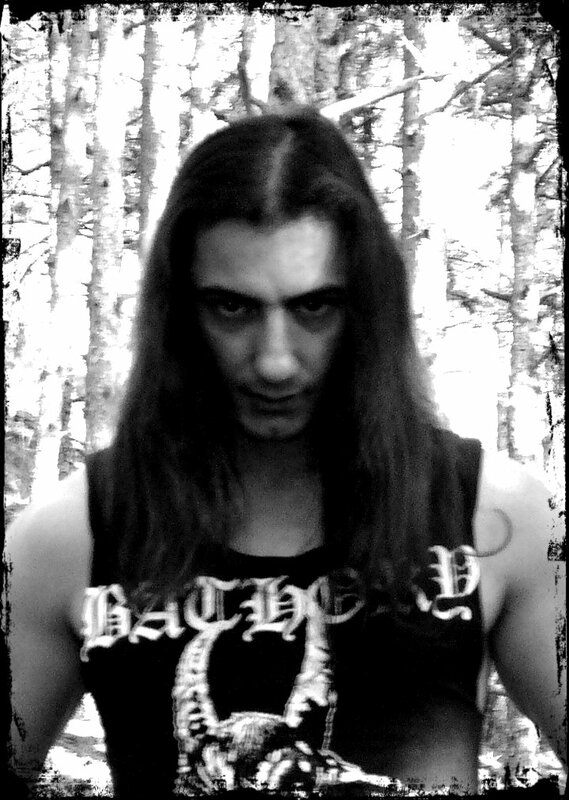 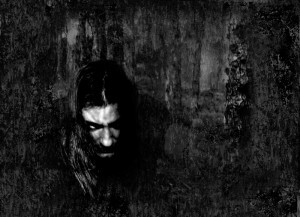 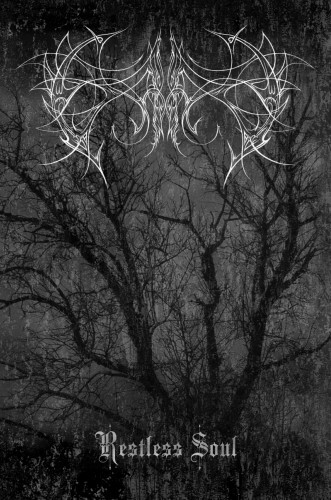 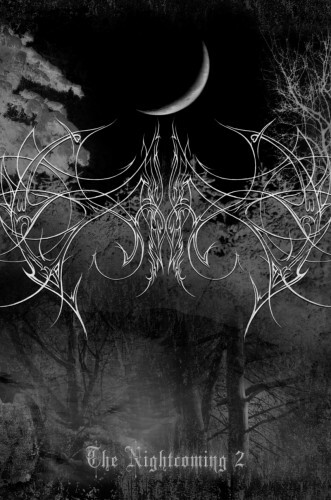 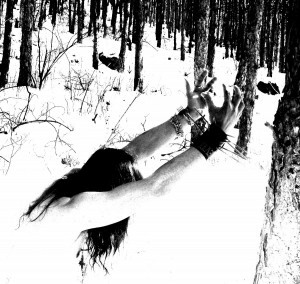 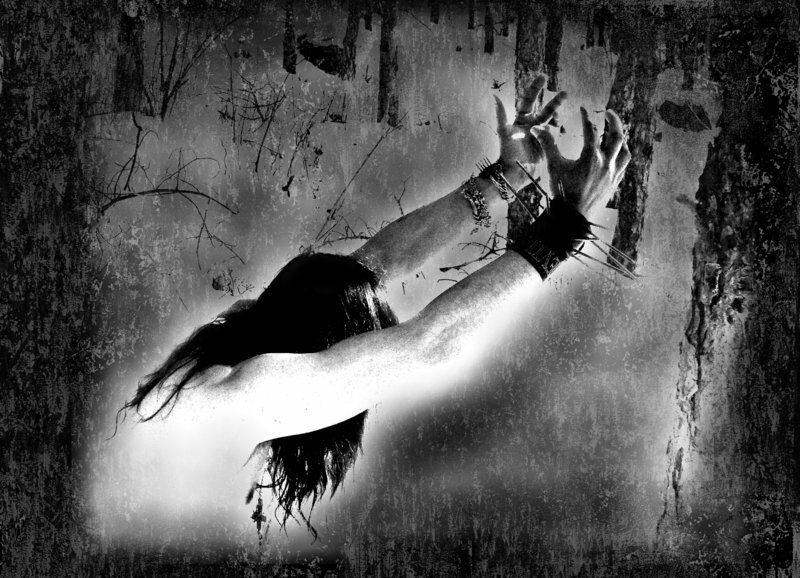 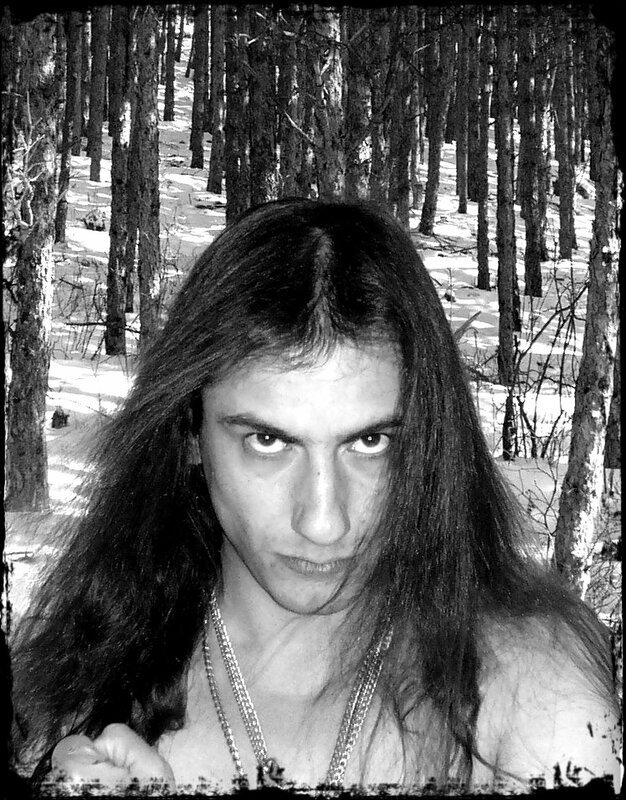 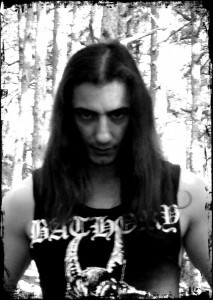 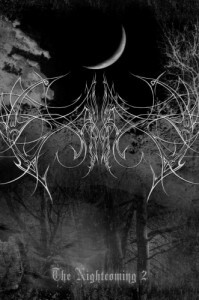 The song "Wolf" from "Nightcoming" demo was included in the Underground Black Metal compilation "We Worship..."
vol.2 released in 2005 by A.M.F productions (Bulgaria). on the other project called Forgotten Forests. The CD "Hatenight" is released in March 2013 by Ah Puch Records (USA/Mexico) in limited edition to 1000 copies. 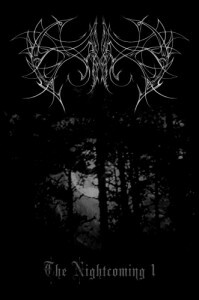 In August 2014 Erilyne have decided to release a compilation with non-album tracks which were unfinished for some reason. Two of the songs were from the first demo period and also there is a rehearsal version of the track "Hate" from December 26, 2006. 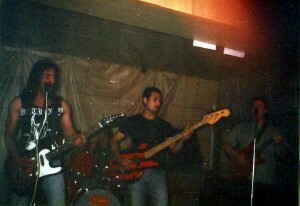 This 5 tracks compilation has been released in honour of the 10th years anniversary of the band. Recorded in a large time frame 2004-2014, Sandanski, Bulgaria. Written & produced by Erilyne. 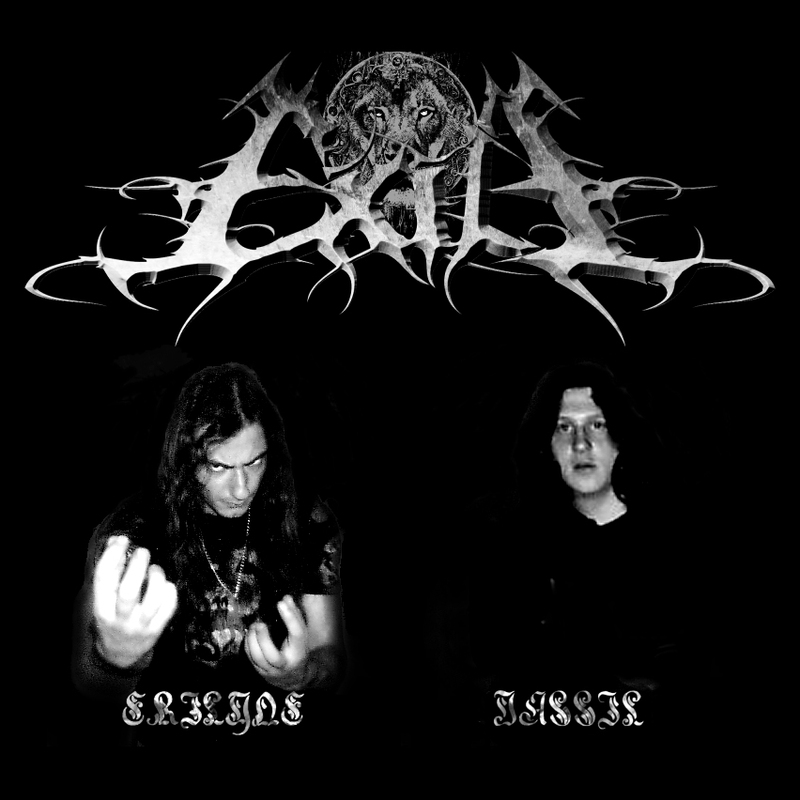 Recorded in May 2005, Sandanski, Bulgaria. Recorded in March 2004, Sandanski, Bulgaria. 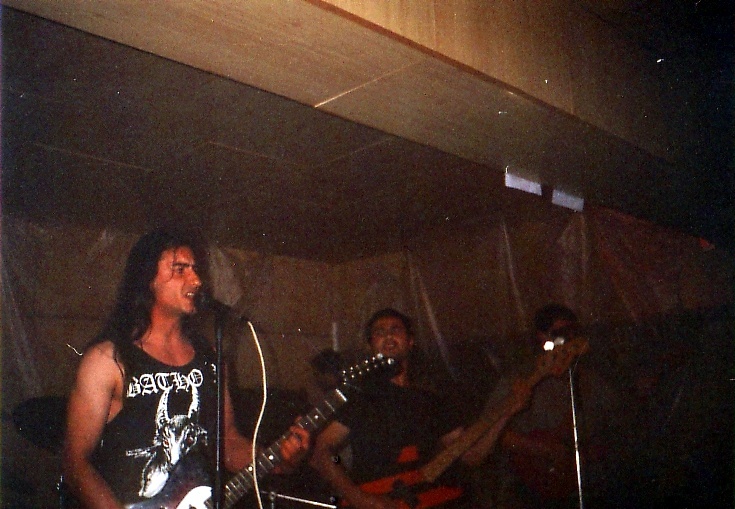 Recorded in May 2004, Sandanski, Bulgaria.